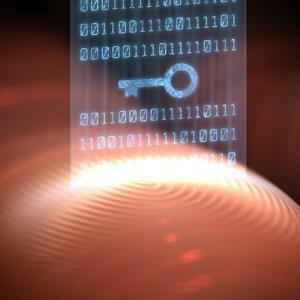 Behavior-based biometrics: the future of payment authentication? 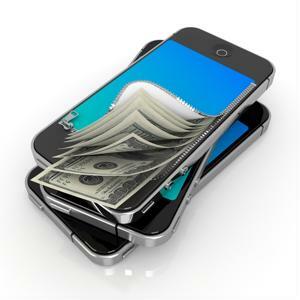 Last year, 30 percent of all e-commerce transactions were executed from a mobile device, according to Internet Retailer. 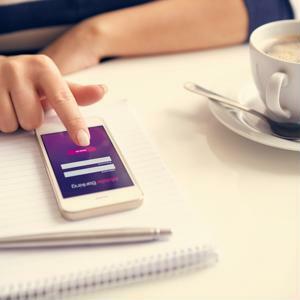 As mobile shopping continues to represent a large slice of online sales, card companies are sprinting to develop technology to better protect this new type of card-not-present transaction from fraud. 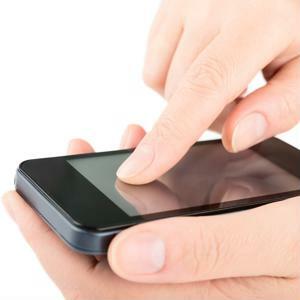 While physical biometric authentication, such as fingerprint or facial scanning, has emerged as the most popular verification method in recent months, some contest the depth of its security. 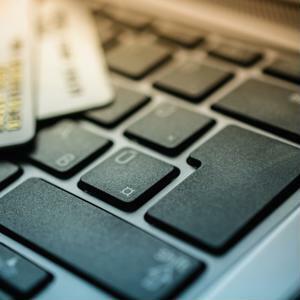 eCommerce businesses should use two built-in card security features when accepting card-not-present (CNP) transactions. When a transaction is submitted to the card payment processor, the authorization approval or decline response is able to determine three things: if the card is in good standing, if the card has been reported lost or stolen and if there are funds available to make the purchase. This approval or decline response is separate from two other responses that are available as card security features: address verification and the card verification value that is only printed on the physical card. Technologies such as Apple Pay are driving increased adoption of NFC-based mobile payments, and the industry is expected to grow significantly over the course of the next few years. 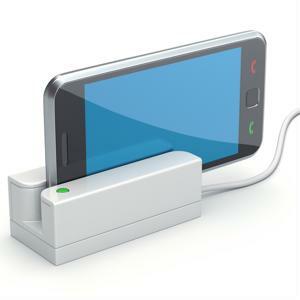 According to a report from Strategy Analytics, the NFC mobile payment market will exceed $130 billion by 2020. 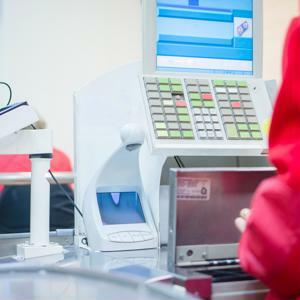 How will merchants balance acceptance and costs in 2015? As merchants look ahead to a new year, now is the time to project how their role will evolve in 2015 and beyond. Technology will continue to advance well into the new year, which will provide merchants with opportunities to process payments in new and innovative ways. 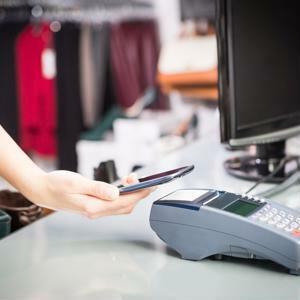 Of course, not every merchant is on board with new payment methods that utilize different tools like mobile phones and tablets, but increased adoption is going to be a major story in 2015. In fact, one publication has gone as far as saying this will be the most pressing issue in the merchant community next year, and it may result in other needs taking a back seat. The payment technology industry is evolving rapidly, so it's understandable that some consumers are unsure as to what solutions are out there in the market and how they work. Those that accept these payments, whether they are restaurants or retailers, should have no such excuse. Unfortunately, some organizations have not followed necessary steps during the adoption process, which has resulted in confused employees and frustrated customers. This may be the first true mobile holiday shopping season. While we've already examined some of the trends leading into the biggest season of the year for retailers, as the holiday season quickly approaches many have begun to examine just how big of an influence the mobile device will have on retail purchases. According to most projections, it's going to make a major difference. How will Apple Pay and CurrentC work together? Apple Pay has been available for about three weeks now, and adoption is rising among both retailers and consumers. While the list of retailers currently accepting Apple Pay is well known by most in the tech world, so are those who will not accept it. A significant number or prominent retailers, many of which will play a major role in the upcoming holiday shopping season, are not going to accept Apple Pay and implement the necessary technology because they are waiting for their own system, one that won't be out until next year. On Monday, October 20, Apple released iOS 8.1, an updated version of its latest mobile operating system. With it came a number of new features and adjustments to the iOS 8 platform, but none were more notable than the launch of Apple Pay. Now, users with either an iPhone 6 or iPhone 6 Plus can update to iOS 8.1 and use Apple Pay at a number of participating retailers. The dichotomy between eCommerce and brick-and-mortar retail isn't as significant as once thought. 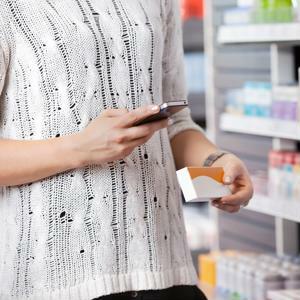 The lines are becoming increasingly blurred as innovations in the retail space allow customers to start the purchasing process online and continue in store as they pick up their item.